The third edition of The Great Tayak Hill Run is Team Runner Rocky's another huge running event for the year. But before we conquer the said toughest route in the Tayak Hill, allow me first to share my moments on the said running event one year ago! 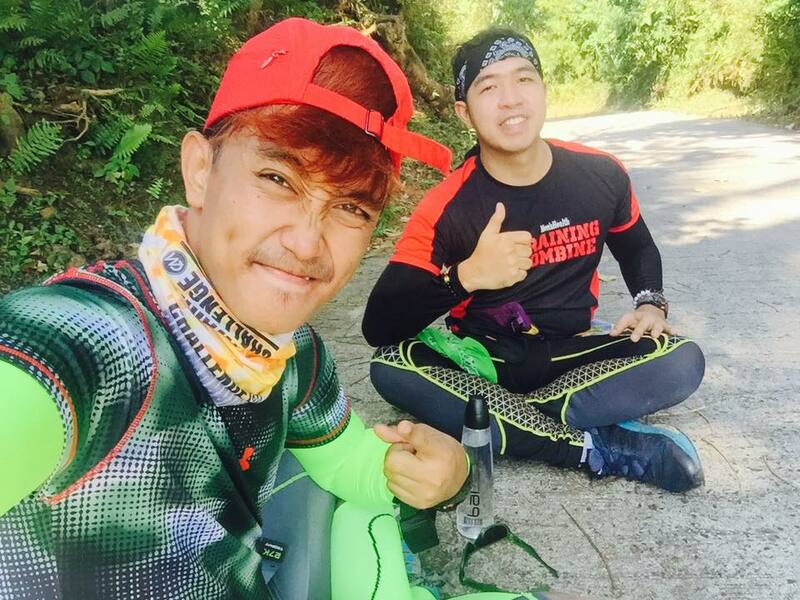 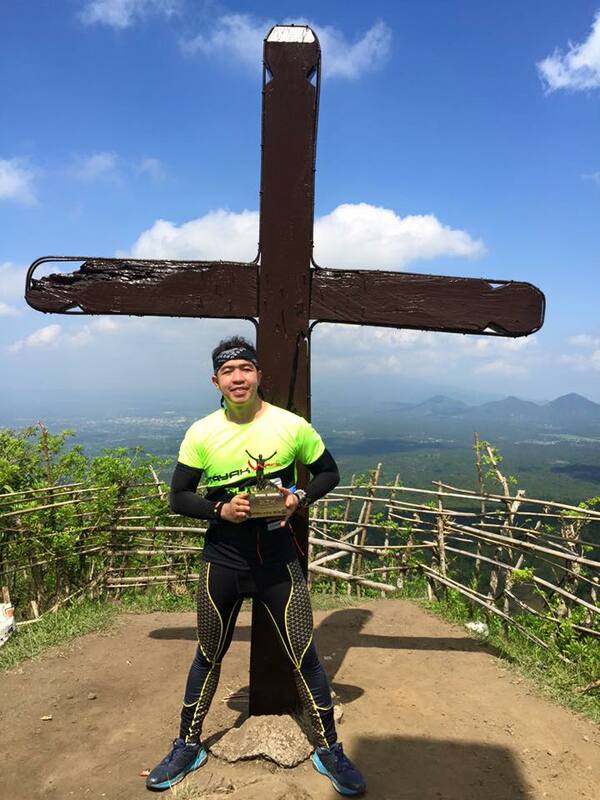 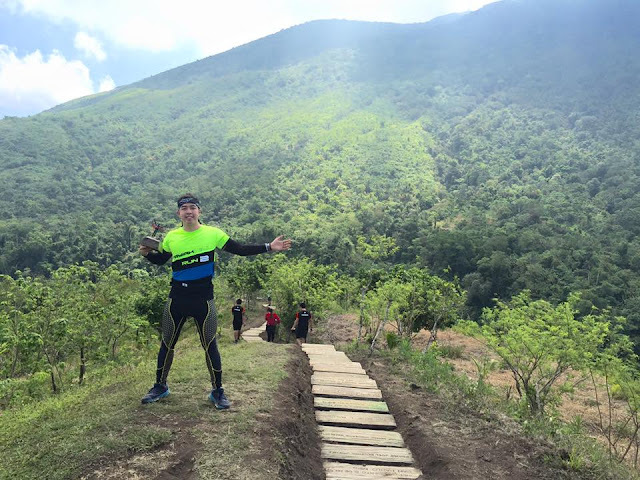 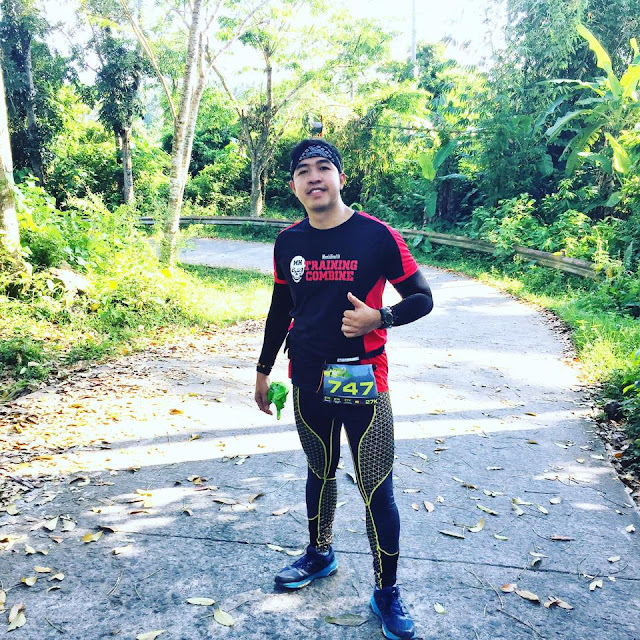 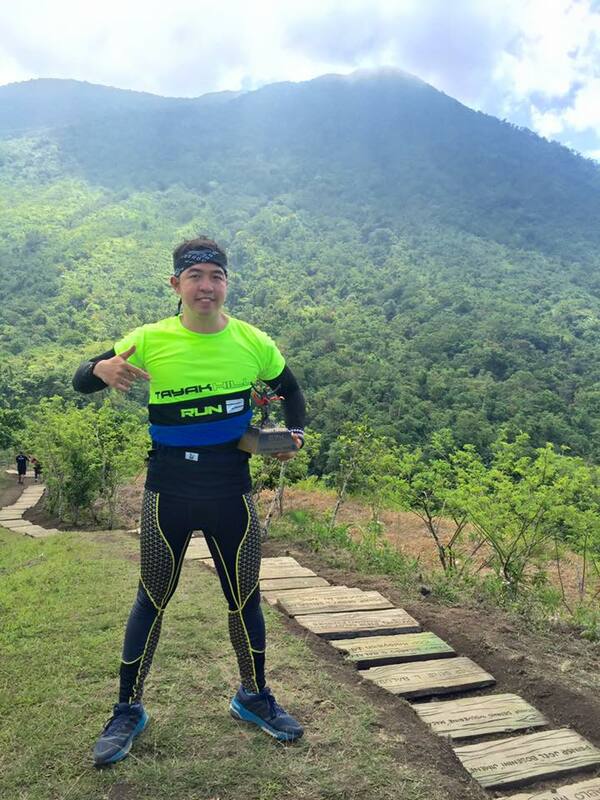 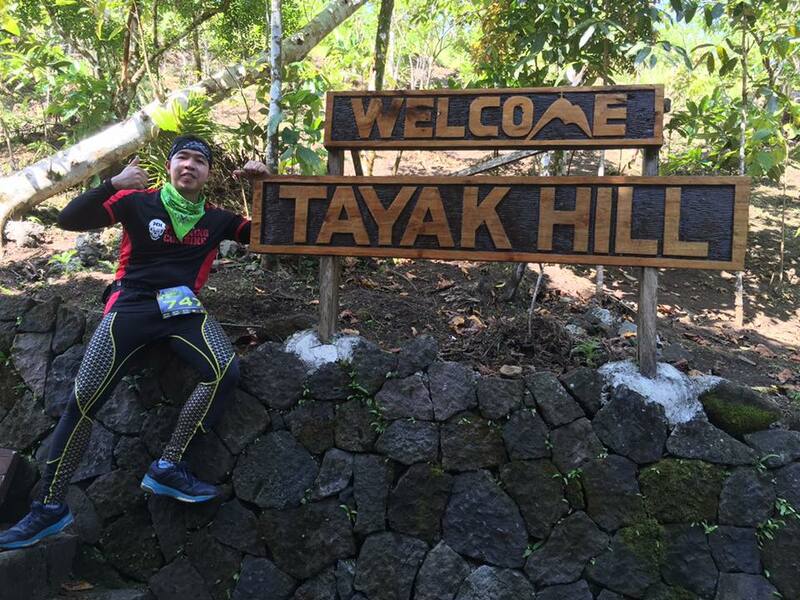 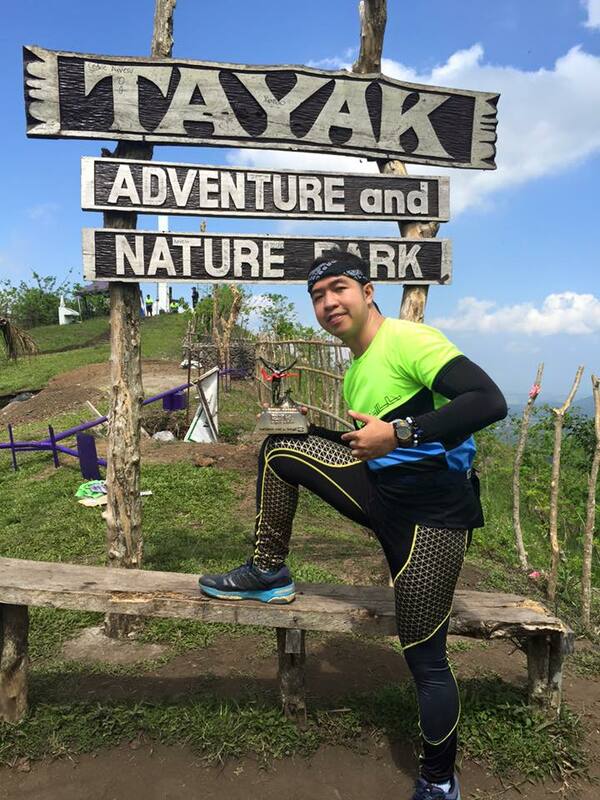 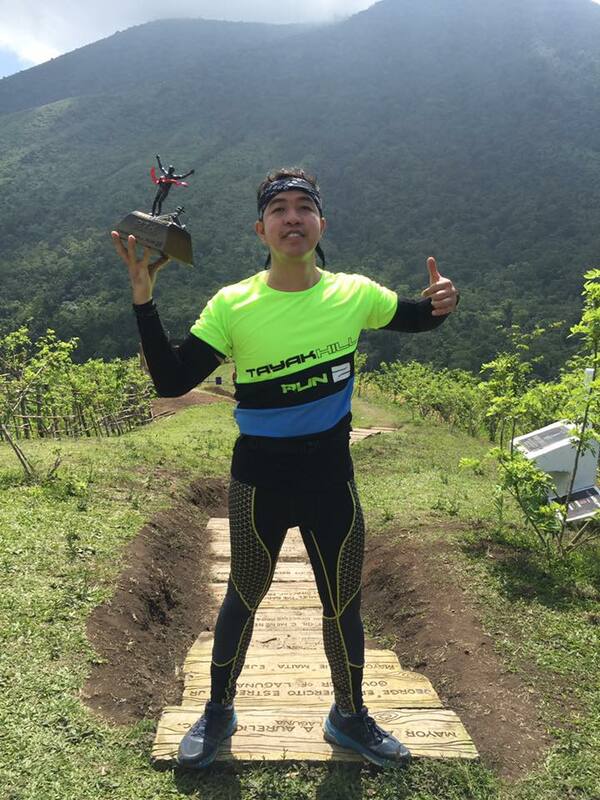 The Great Tayak Hill Run 2 was Runner Rocky's post birthday run since it took place March 20 last year. 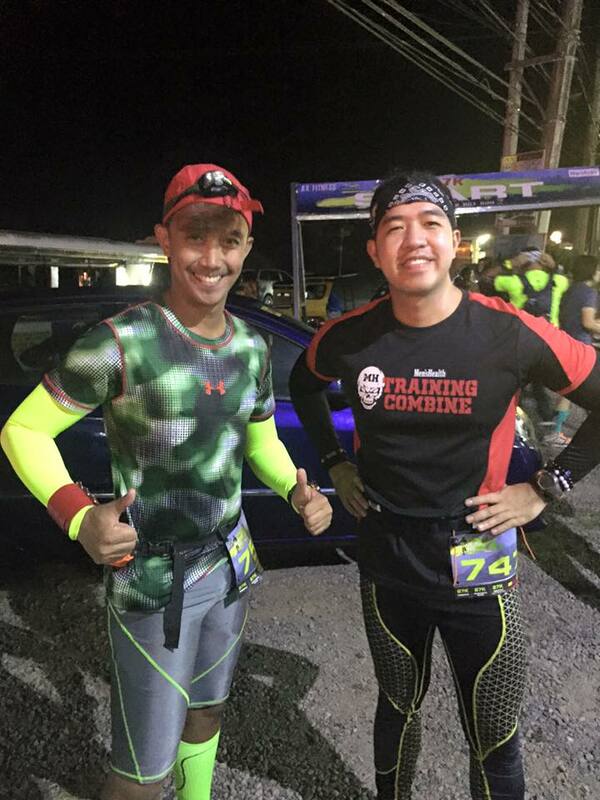 It was my first time to conquer the said running event organized by AX Fitness. The finish line will bring you to the top of the mountain overseeing its green view. 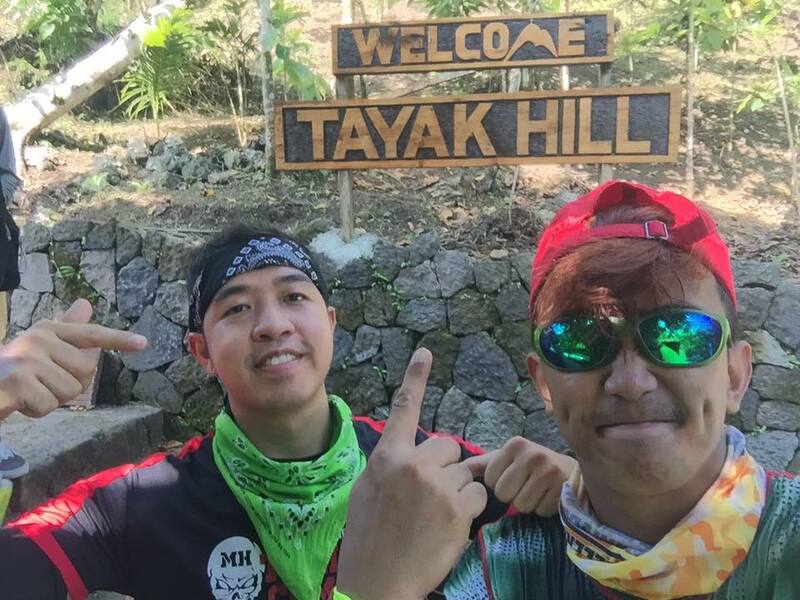 While it will be the first time for our team members to run and climb the Tayak Hill, it will be our second time for me and Julius to conquer the place. 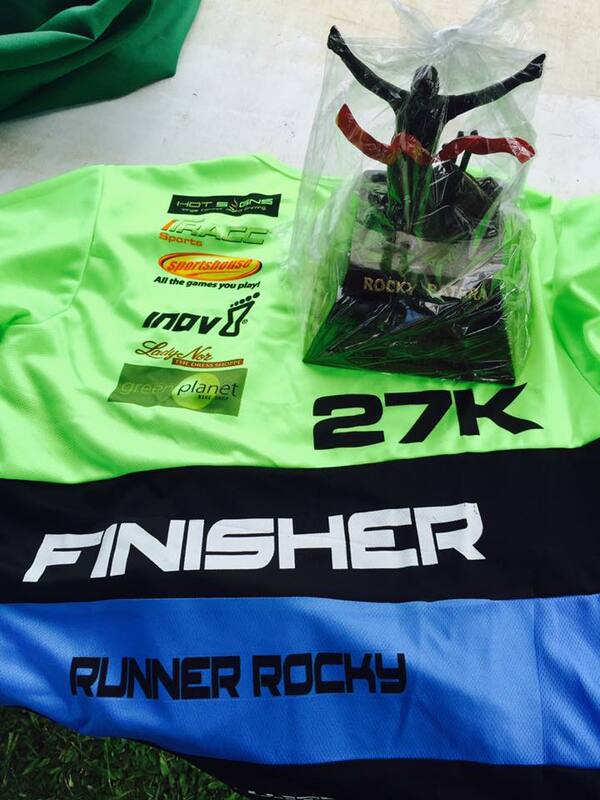 And since the event day is on March 19 which is also yours truly Runner Rocky's birthday, expect for some celebration on the place!